Pre-Pro Assembly makes the sourcing of complex air-brake and electrical systems easy. Buy one system, build one trailer. To learn more about how Pre-Pro Assembly can help you save time and money find a brake system similar to those you use or need and request a quote online. Use our simple and convienent online form to request a quote on your custom Brake PAKS©. 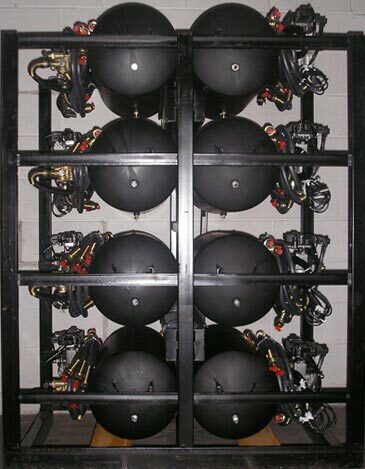 Pre-assembled, professionally designed systems for commercial trailers.